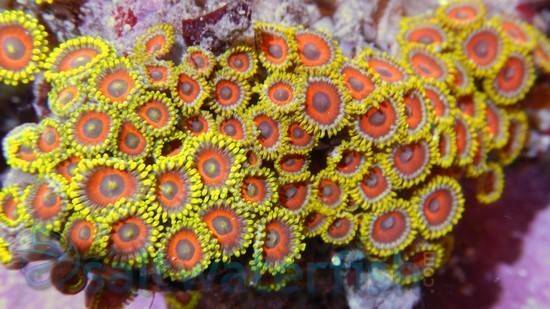 Zoanthids, Zoanthus sp., also known as Colony Rock, Zoas, or simply "Zoos", are an extremely hardy and excellent beginner coral. 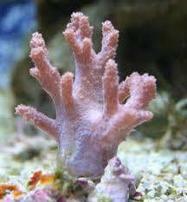 They are small soft corals that vary greatly in color and pattern and are highly desirable corals for the reef aquarium. 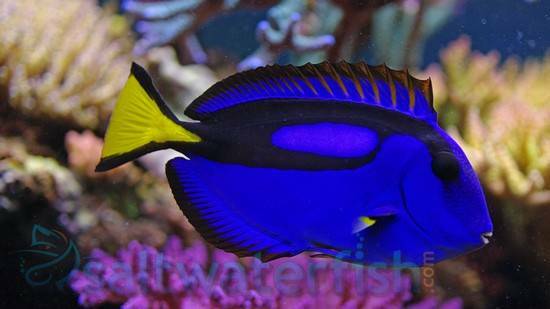 They have the ability to spread rapidly about the tank so be sure to keep extra room between them and other corals so they don't choke them out. 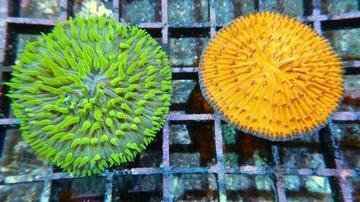 Zoanthids thrive best in tanks with low to moderate waterflow and strong lighting. 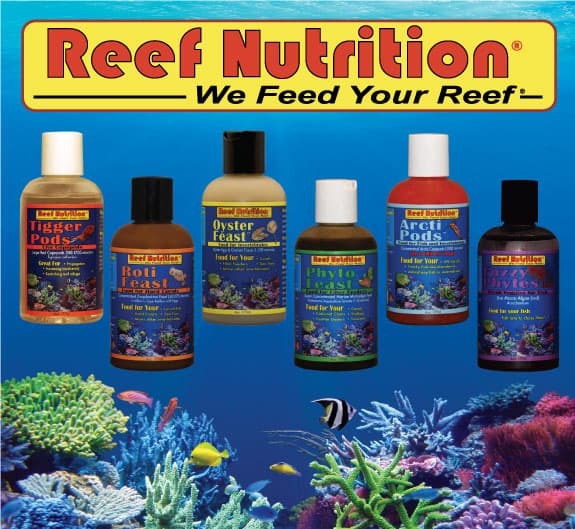 They will largely feed photosynthetically but will benefit from supplemental feedings of plankton and other carnivorous foods. 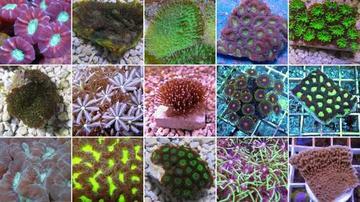 Zoanthids are some of the most popular, hardy, easy to care for, and beautiful corals in the entire trade. They make an excellent purchase no matter the tank. These particular specimens are dubbed "Eagle Eyed" for the unique ocular pattern on the polyps.